Meet our Mountaineering Guides. From years of experience, we have found that the most successful people on the mountains are those who have put in the hard work beforehand, doing the specific training required for their chosen adventure. That is why we pride ourselves in making sure that our clients have access to accurate and current information. We also send the best guides in support of your mountaineering goals. Ian has led over 150 expeditions on 6 continents, climbed 6 of the 7 summits most more than 5 times each, Island peak 15 times, led 35+ treks to Everest. Climbed Mount Everest. Led 2 climbs on the North side of Mount Everest. Climbed Ama Dablam and is a highly qualified and decorated mountaineer. 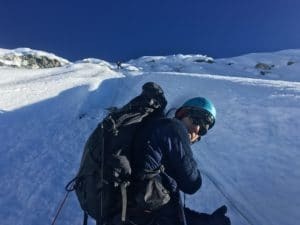 Ian is a wilderness medical expert with in depth knowledge of hypothermia, frostbite, high altitude disorders, avalanche medicine and rescue, mountain trauma, and safety in the mountain environment. Ian has been involved with mountain rescue team in the US and Himalaya’s. 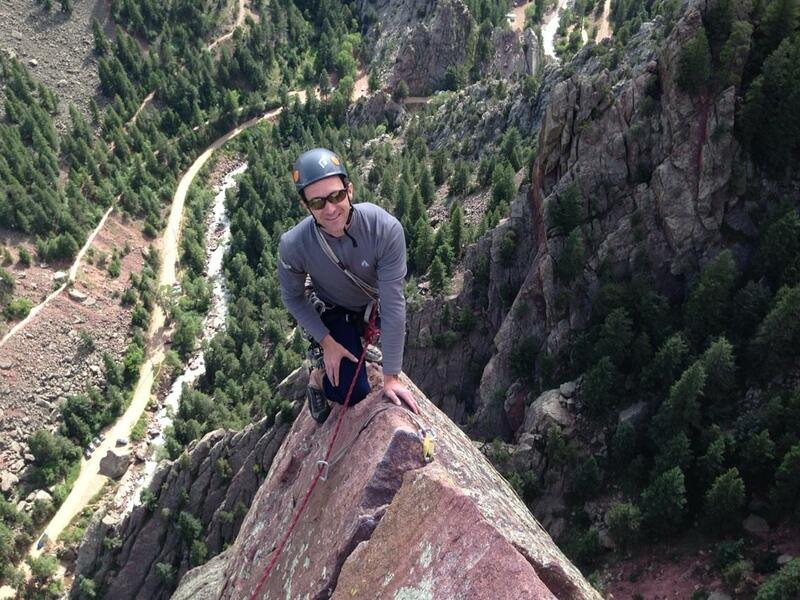 Chris is a fully qualified EMT and mountain guide and based in Eagle-Vail Colorado. 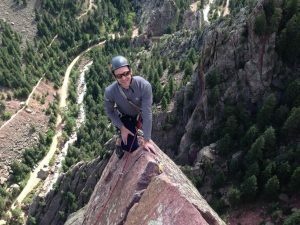 He is a Paramedic in the Vail Valley, Climber of over 20 years. Chris has 18 years of guiding experience. Member of Vail Mountain Rescue and Wilderness First Responder/Outdoor Emergency Care. Chris has climbed and lead trip on Rock and Ice. He has also lead Mountaineering/Ski Mountaineering trips with experience in North America, South America, Europe and Southeast Asia. 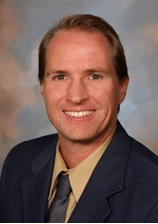 Dr. Scott McIntosh is internationally recognized in the field of mountain medicine. He is a tenured faculty member in the Division of Emergency Medicine at the University of Utah. He received degrees in Biology and English Literature at Duke University. He then began guiding rock and ice climbs as well as mountaineering throughout the world. Dr. McIntosh earned his medical degree from the University of Vermont and a Masters in Public Health from the University of Utah. He serves as the Medical Director of Summit County, where he oversees all teaching and clinical aspects of the paramedic and ambulance services. He also serves as Associate Medical Director of AirMed, the University of Utah’s medical flight service. Dr. McIntosh’s role also includes Director of the Wilderness Medicine Fellowship, which trains graduates in the academic and clinical skills of this specialty. He has authored over 30 scientific papers and book chapters in the fields of mountain medicine and emergency medicine. Dr. McIntosh served as Editor-in-Chief of the Wilderness & Environmental Medicine Journal, the premier medical journal for mountain and wilderness medicine, and on the Board of Directors for the Wilderness Medical Society. 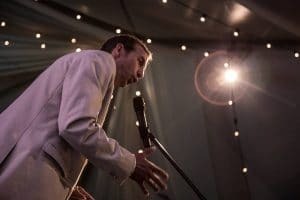 He has been the rescue physician on Denali for three seasons, and is the co-Director of the Diploma in Mountain Medicine program in the United States. Dr. McIntosh lectures widely on the subjects of: hypothermia, frostbite, high altitude disorders, avalanche medicine and rescue, mountain trauma, and safety in the mountain environment. 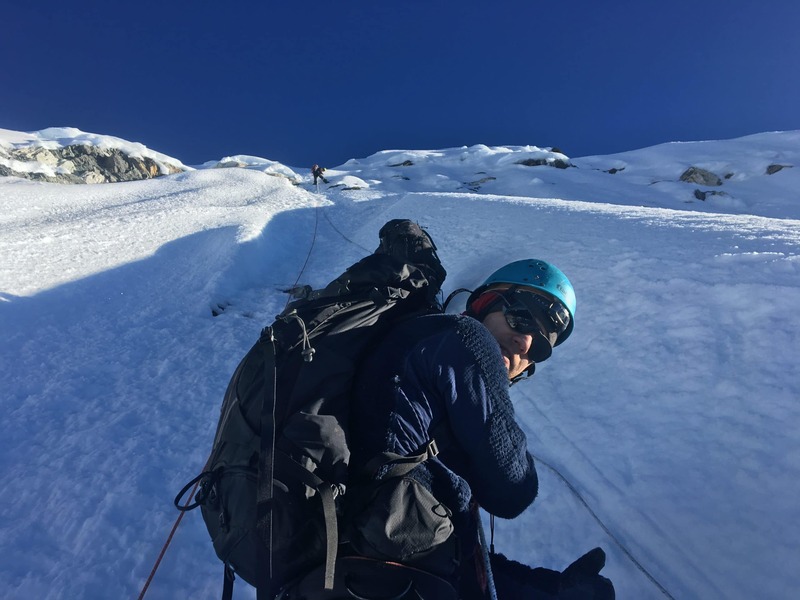 He has been on the expert committee that has developed the Wilderness Medical Society international medical guidelines on the topics of: hypothermia, high altitude medicine, frostbite, lightning injuries, pain management, and avalanche medicine. 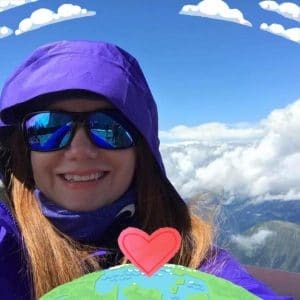 Multiple news interviews on topics of: frostbite, hypothermia, mountain injuries, drowning, etc. Markian is based in Colorado and is the director of Walking Mountains Science facility. He has extensive experience leading groups in the mountain and overseeing large group projects. Here is some additional information.  Recreational mountaineer since 1984, countless peaks throughout western US and elsewhere. Highlights include: Mount Ranier via Ingraham Direct and Liberty Ridge; Ski Mountaineer descents of numerous Colorado 14ers, including N face of N Maroon Pk.  Aconcagua. Guided group of outward bound participants. 5 out of 9 summited.  Haute Route. Guided two friends on entire route, they were experienced skiers and novices in glacier travel. Chris Strouthopoulos’ extensive outdoor experience ranges from The Nose (VI 5.8 C2) on Yosemite’s El Capitan to pioneering new ski descents in Alaska. He has taught college-level mountaineering, rock climbing, and backcountry-skiing courses, instructed for Outward Bound, ski patrolled for Vail/Beaver Creek, and tail guided at Colorado’s most extreme ski area, Silverton Mountain. He also works as a Professor of Student Success at San Juan College where he co-leads an initiative that helped raise the college’s graduation rate by 143%. More recently, he founded Ascent Empowerment Services, which offers keynote presentations and trainings to corporate and educational clients focusing on personal empowerment, leadership, and group dynamics. You are invited to view his TEDx talk on cultivating successful teams. He believes the most rewarding professional work he’s ever done though is co-organizing and leading service projects in Ladakh and Tibet, outfitting a medical clinic, school, and two Buddhist monasteries with solar electricity. Tico is a native of upstate New York, and started learning to climb in the Gunks in the early 90’s. Since then, he’s visited all 50 states and climbed rock in 41 of them, and is still learning subtleties and tactics in the art of climbing. Highlights of his career include helping to lead the first disabled Nose-in-a-day and several major first ascents in the Andes and Himalaya. 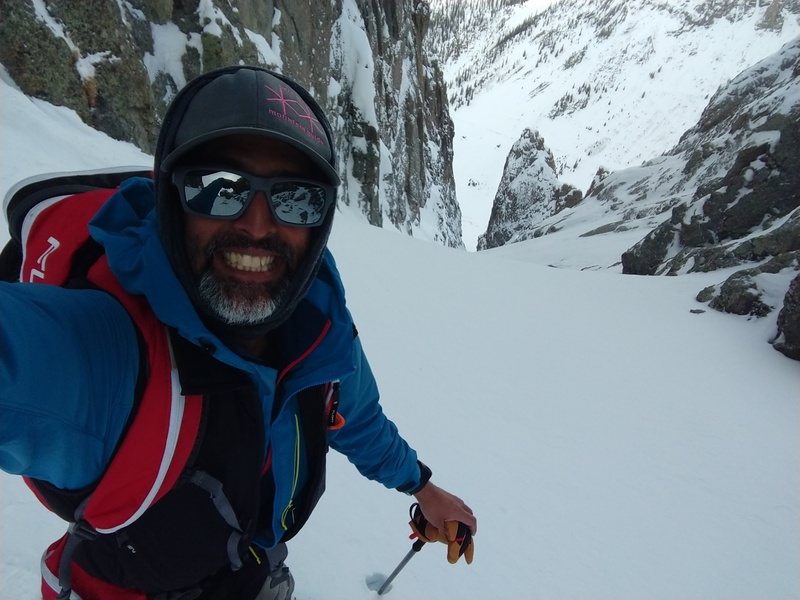 Tico has a BA from the University of Pennsylvania, is a wilderness first repsponder, an AIARE course leader, and an IFMGA Ski and Mountain Guide. 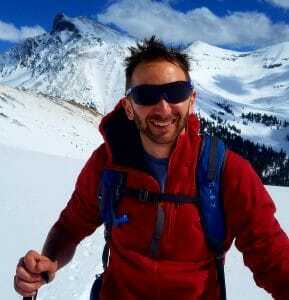 Dr. Ryan Williams is a Cardiologist and professional mountain guide. Ryan is an AMGA qualified mountain guide with vast experience leading trips in Alaska, Nepal and South America. He has 15 years experience leading mountaineering adventures around the world. He has climbed 5 of the 7 summits and numerous climbs on Island Peak, Mera Peak and Ama Dablam, Kilimanjaro, Alpamayo, Huascaran and many more. Ryan loves climbing, cycling, long distance running and has completed 2 Ironman events. Stephen is an EMT and mountain guide. 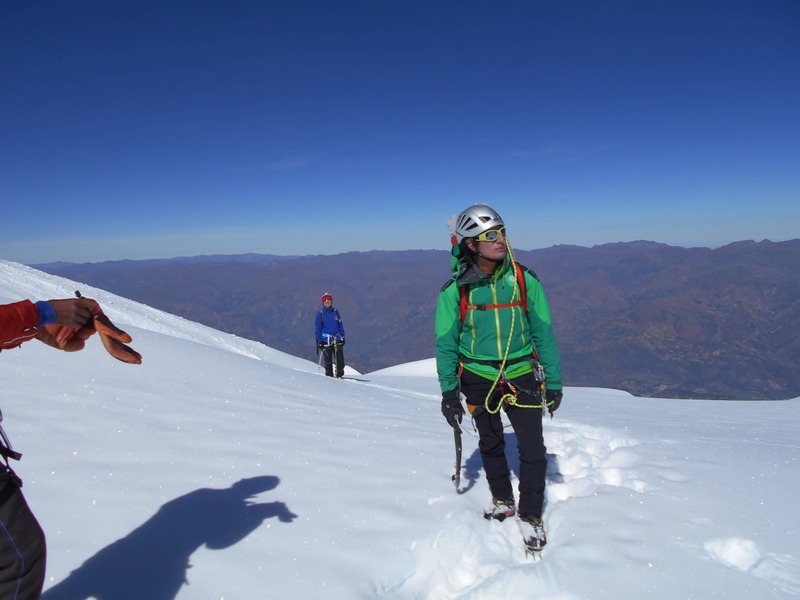 He specializes in leading climbs in the mountains of Huaraz Peru. He has lead climbs on Huascaran, Pisco, Alpamayo and Aconcagua. He has climbed Alpamayo and Aconcagua more than 20 times each. 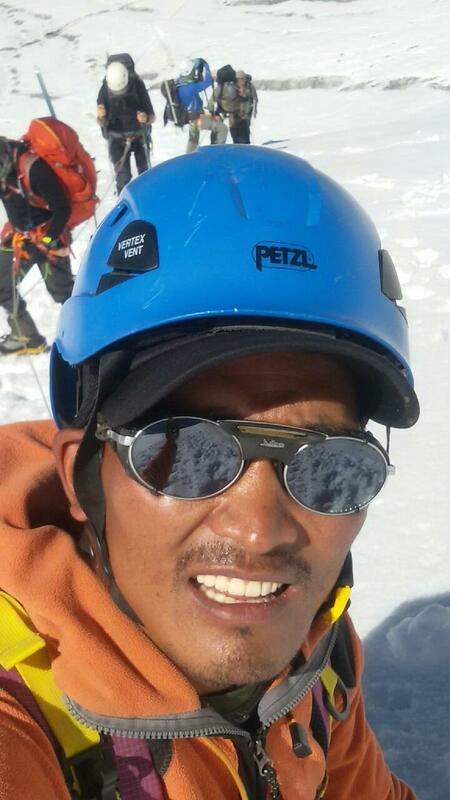 He has lead numerous climbs on Pumori, Ama Dablam and Island peak and has been climbing since he was 8 years old. Stephen is keen skier, climber and loves the mountain. Ang Kami Sherpa has worked full time with Ian Taylor Trekking since 2015. In 2014 Ang Kami was in the Khumbu Icefall when a serac fell into the icefall killing 16 climbing Sherpa’s. He has climbed on Mount Everest 6 times. After that incident he quit climbing Everest and now works leading climbs and treks across Nepal. 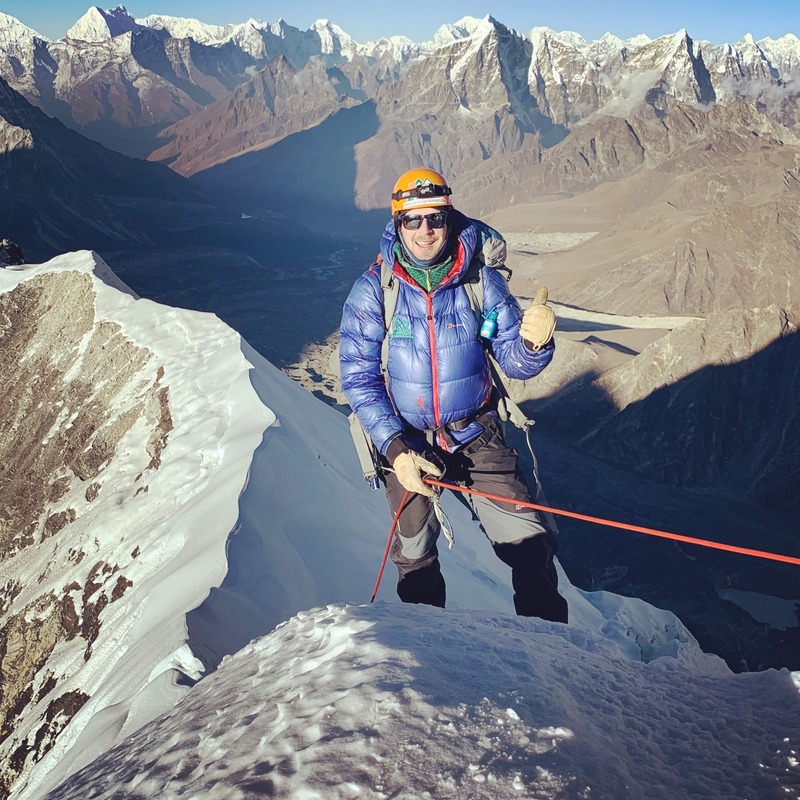 Ang Kami is a qualified climbing guide and has climbed Island peak over 100 times, Ama Dablam 8 times, Mt. Everest and numerous 8,000m Himalayan peaks. Ang Kami is a trusted member of our team and leads all our Island peak climbs. He is from Goli village and we support the Goli Village trust which we set up after the earthquakes in 2015. 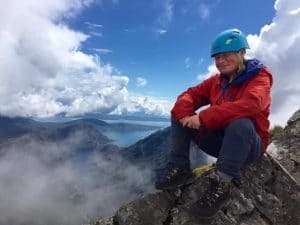 Adele has been a full time Mountaineering Instructor and expedition Leader for 20 years and has worked extensively in the UK and the greater ranges. Very passionate about her Scottish rock and ice climbing she spends her winters on the West coast of Scotland instructing and guiding winter mountaineering and running expedition skills weekends. In the Spring and Autumn, she is usually further afield working in the greater ranges. Adele has guided Mount Everest twice and has successfully summited six 8,000m peaks. 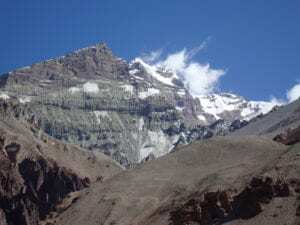 In addition to the 8,000m peaks Adele has summited many more technical peaks in the Himalayas and south America and made the first British female winter ascent of Ama Dablam. There is little Adele doesn’t know about expedition lifestyle and has instructed on our winter expedition skills weekends for the last four years. Sara Rios, holds an Exercise Coach certification from C.H.E.K. Institute, Certified Personal Trainer (CPT) through National Strenght Professionals Association (NSPA) and a Mind/Body Personal Trainer certification through the Aerobic Association International and the International Sports Medicine Association (AAAI/ISMA). Sara is also an IDEA member. Sara has a Bachelor’s degree in Psychology from the University of Puerto Rico and a Master’s degree in Tourism Administration from the George Washington University. Sara founded Healing Workouts to inspire others to restore balance through movement and to lead active, productive live by continuing to travel and challenge the body to reach new levels of fitness.Sara has been to Everest Base Camp and how what it takes to get you trained up and ready for your adventure of a lifetime. Shawnee Harkins is an internationally renowned fitness trainer and consultant, and has appeared on programs like the Dr. Phil Show and many fitness industry advertisements. She is currently enrolled at Orange Coast College in a Master’s Program, and is a standout member of the school’s crew team. Each and every one of us has “the ultimate goal” whether it for health, appearance or sports. And sometimes we need to know the path in order to reach our goals. This is where I am fortunate to bring my experience as someone who struggled with physical challenges at age eighteen after sustaining a traumatic brain and spinal cord injury due to a serious roller blading car collision. My ultimate goal was to beat this thing, become strong again, and to pursue my childhood dream to become a firefighter and emergency medical technician. Through mental focus and the help of a great personal trainer, we as a team accomplished both! With every client, fitness program, fitness series or fitness video – I bring my personal journey to the table, and because I was once in the shoes of someone vulnerable I understand what internal strength it takes to hop on the path and continue the journey. I subsequently chose health and fitness as my lifetime career knowing I found my true calling. I was the thirsty client, the woman whom pushed the boundaries and I loved helping people whether under a high stress environment or through the bond of human connection. Physical fitness is like breathing to me, without it I’m not living! I love every aspect of fitness; how you feel during exercise mentally and physically pushing yourself and after the sense of pride. Fitness is my greatest passion. Train with Shawnee and join her on a trek to Everest Base Camp, Climb Kilimanjaro or trek to Machu Picchu. We can guide clients and groups in mountain training, cardiovascular and strength and conditioning schedules to suit each individual journey. We have helped guide groups and individuals of all levels of fitness, from novice to experienced athletes, preparing them for any trekking, climbing or mountaineering expeditions. We also work with other trainers and sports massage professionals who are extremely qualified to assist you in preparing for your chosen adventure or fitness goals.